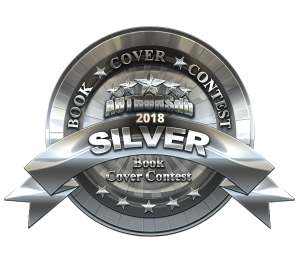 I’m happy to announce that the cover of Boston Metaphysical Society: A Storm of Secrets has won a silver medal in the Authorsdb.com cover contest. Congratulations to Luisa Preissler (Artist) and Anke Koopmann (Title Graphics) for doing such an amazing job. 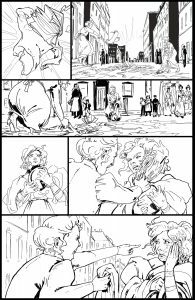 Also, Gwynn is working dilgently on the next BMS standalone story, The Spirit of Rebellion, featuring Caitlin O’Sullivan. 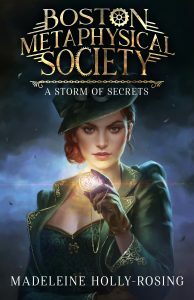 The Kickstarter for that project will launch in late January 2019.